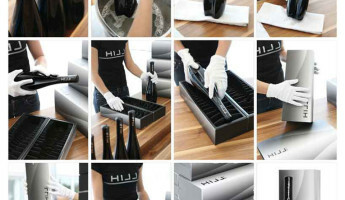 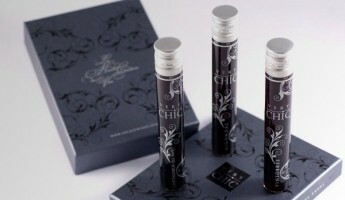 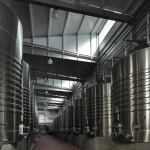 From grape to glass, the life of wine is one of rich, careful design. 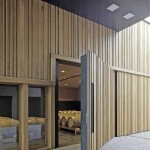 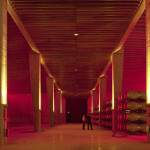 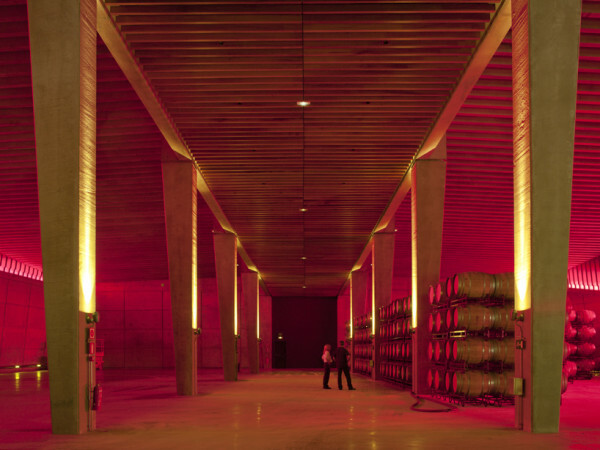 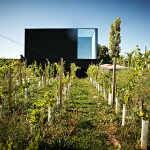 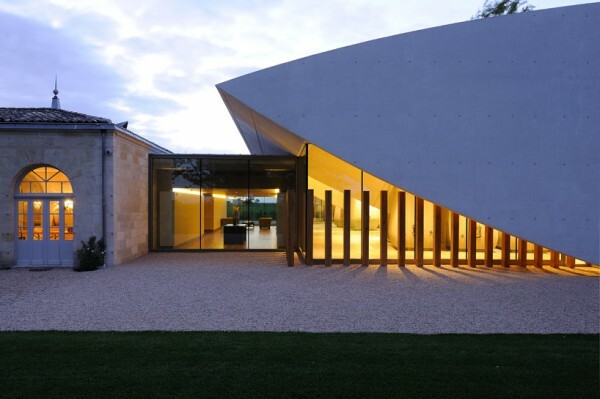 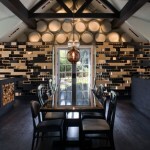 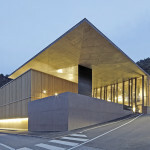 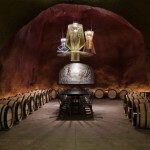 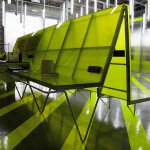 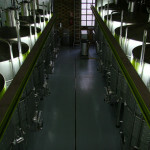 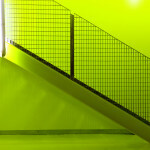 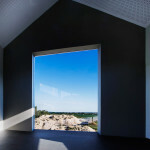 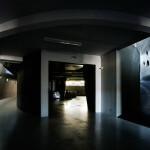 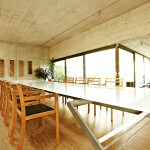 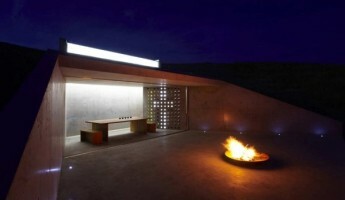 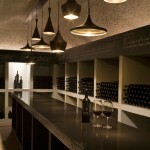 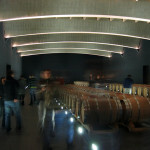 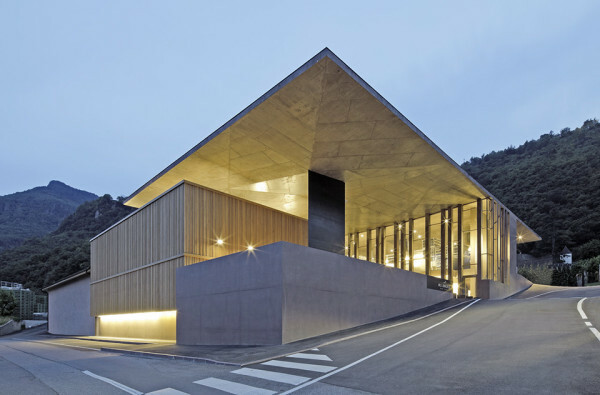 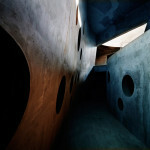 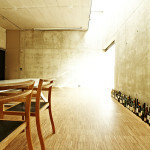 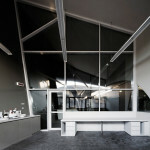 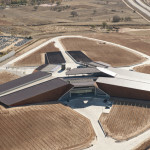 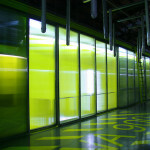 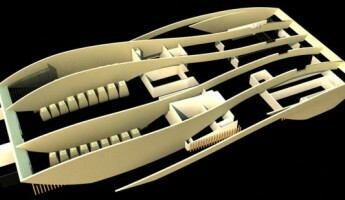 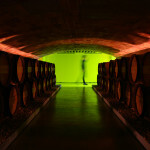 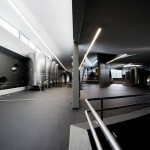 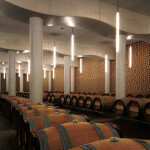 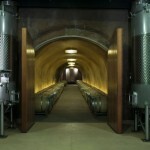 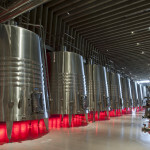 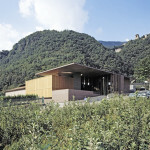 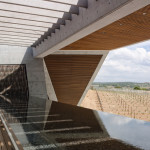 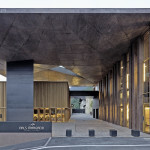 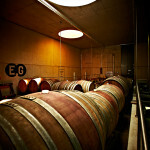 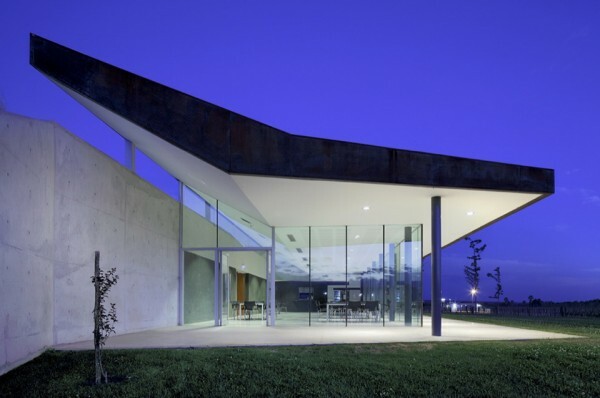 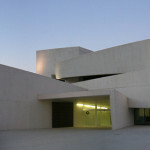 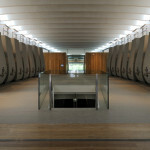 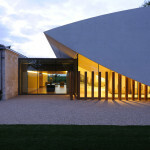 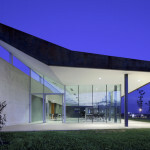 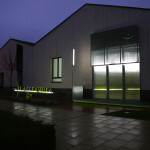 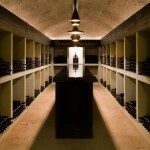 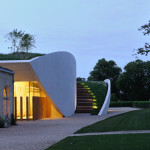 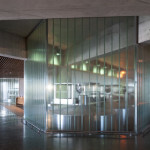 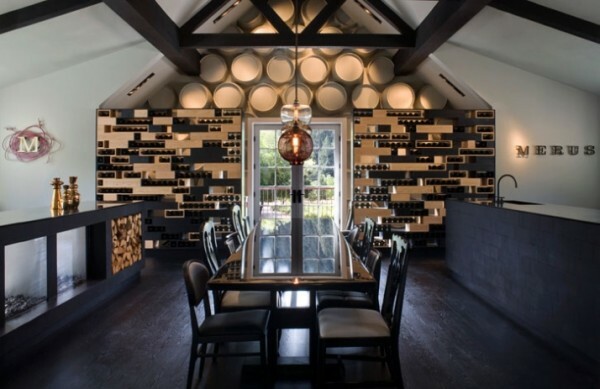 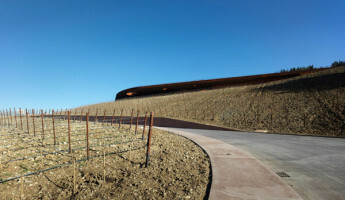 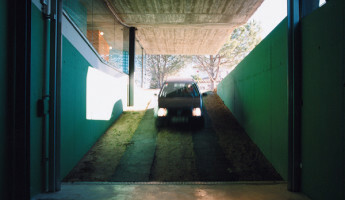 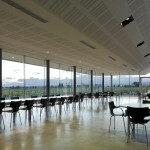 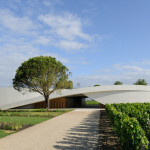 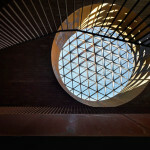 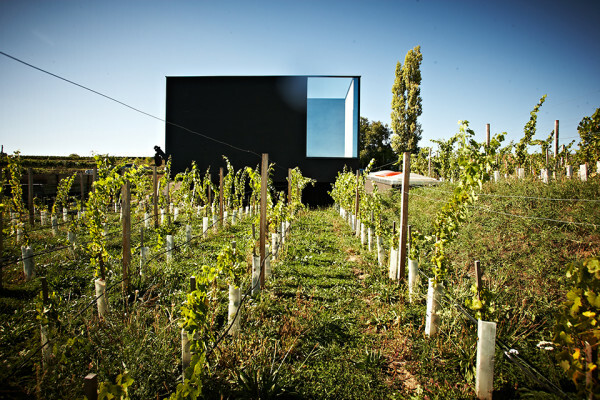 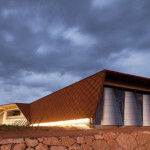 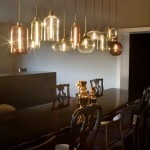 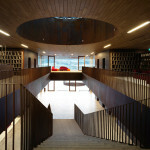 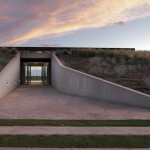 In some cases, this rich design can be found in the architecture of modern wineries. 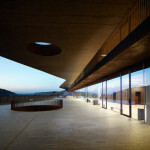 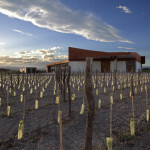 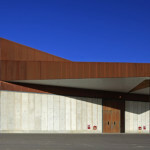 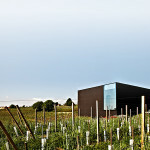 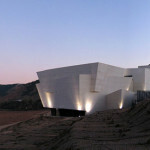 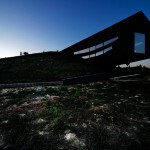 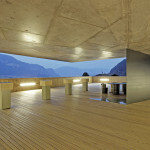 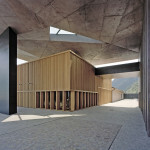 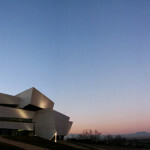 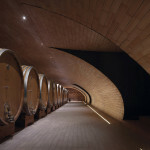 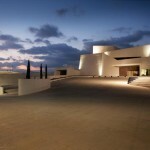 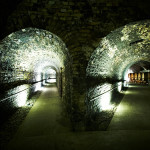 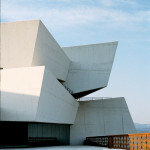 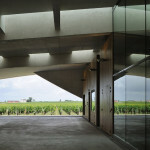 The discipline of winery architecture has yielded some of the most incredible buildings standing around the world today. 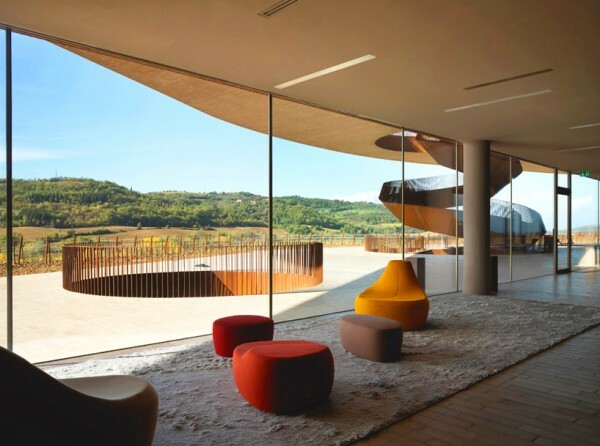 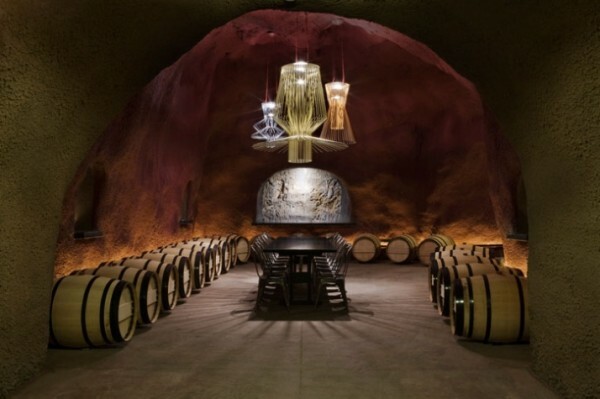 From the cave cellars of Napa Valley to the rolling hills of Tuscany, we’ve selected ten special wineries from around the world that represent the best in winery design. 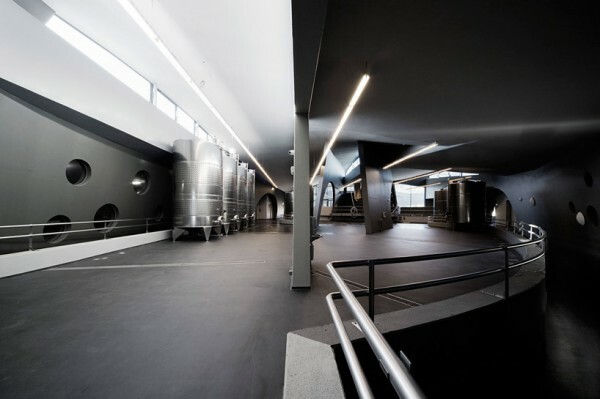 So pour yourself a glass, find a sense of wanderlust and explore our collection of the 10 finest winery designs standing today. 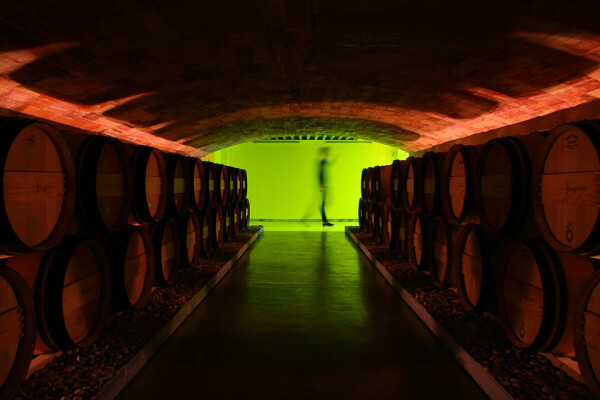 Thanks for reading, fellow oenophile. 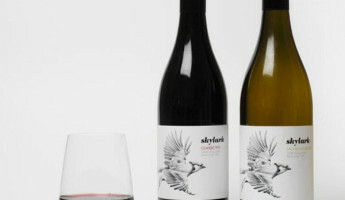 What’s your favorite varietal from the list above? 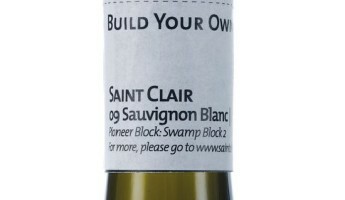 Raise your glass and share with us on facebook, twitter or in the comments below.